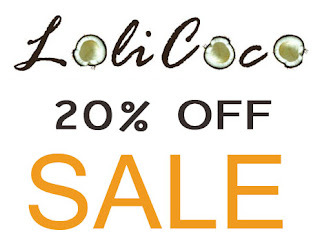 B U B B L E G A R M: LOLICOCO 20% OFF SALE! Lolicoco, my exotic accessories brand is now on sale. Visit the Lolicoco blog to see what I make or to place an order. 20% off marked price for a limited time only, prices will not drop any lower. With so many tourists in London at the moment its a shame you dont have a stall or shop or something... the Arabic women would go nuts for the earings!